A high-end spotter, without the high-end price tag, the new-for-2018 Viper® HD Spotting Scope series stands poised to dominate as a best-in-class-optic. 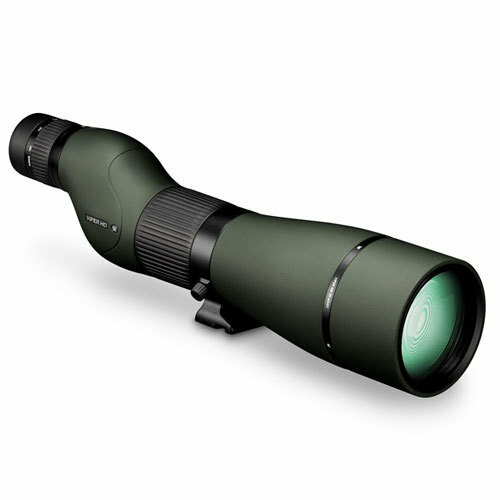 Packed with features and incredible optical performance hunters and shooters are sure to appreciate, these spotters bring far of subjects in for a closer look – and do so with impressive clarity, resolution and color fidelity. 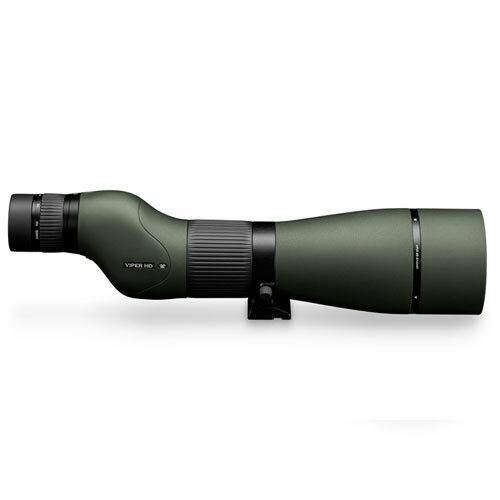 The ultrasmooth, fluid, and sleek helical-style focus, dials in your image for ultrasharp viewing, as well as keeps the spotters profile trim for ultimate packability. Take to the hills and visually tear them apart with a Viper HD.